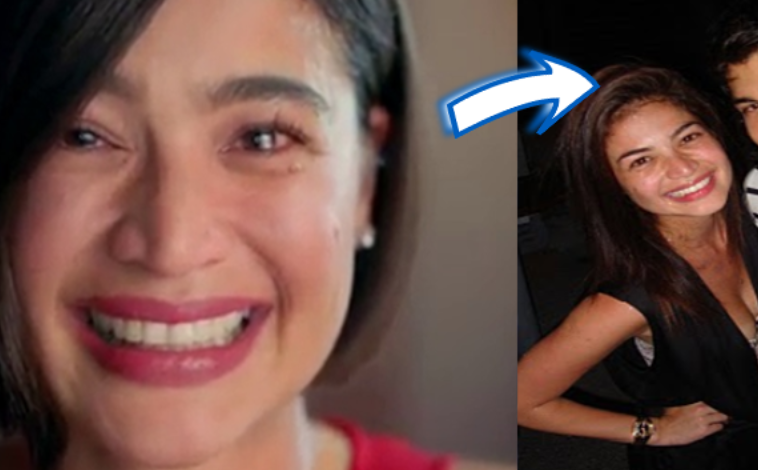 Sister Jasmin Curtis Reveals Who Among Anne Curtis Ex Bf Made Her Cry the Most! Vice Ganda dared Jasmine Curtis to answer and identify to which ex-boyfriend does the question would refer two. Failure to answer, there will be a corresponding consequence for the sisters. The portion was named, “Name that EX!”. The question comprised of who’s the most generous, the ex that gives effort to be close to the family, the man that Anne cried the most, the most stubborn and naughty, and the most favored, in the perception of Jasmin. Few names have just been mentioned like the names of Paulo Araneta, being the most generous. Oyo Boy, being the first boyfriend of Anne on her 16th,that has caused headache on Anne’s Mom, but he is the most favored of Jasmin, because he became an older brother to Jasmin. And Sam Milby whom Anne have cried over, and according to Jasmin, he was the one who extended extra efforts to get to know and be closer to the family. But the interview ended with laughter and by bullying Jasmin, that she still hasn’t moved on from her previous relationship with the same name as Sam. Each relationship would always give us a memory that we will always remember, and learning experiences that is worth looking back. Let’s be happy on the next chapter of the life of Anne Curtis’, and that is her being the soon to be Mrs. Heusaff.